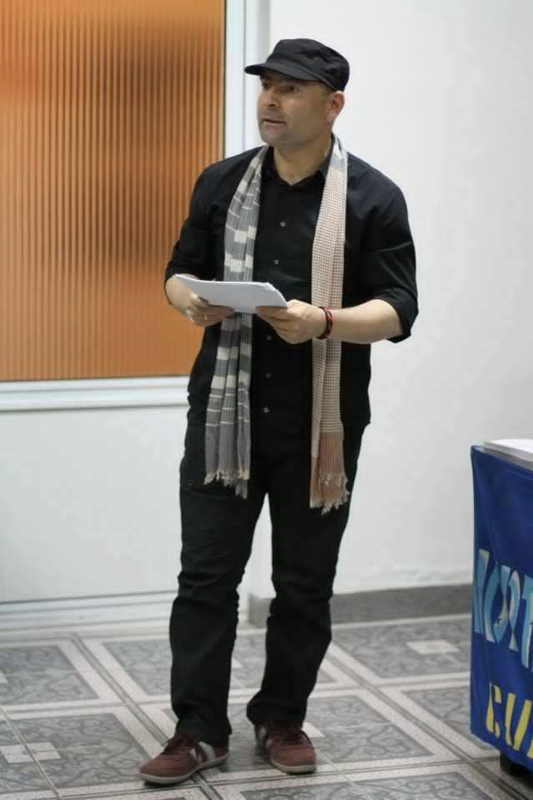 He is a Kurdish poet from Kurdistan and lives in Bonn-Germany. He writes in Kurdish and Arabic. 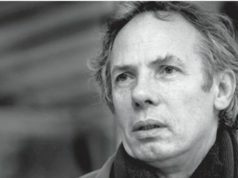 Some of his poems were translated to many languages such as; English, German, Spanish, French, Turkish, Persian, Uzbek, Russian and Romanian. 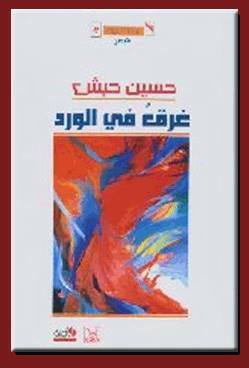 Drowning in Roses/ Azmina Publishing House, Amman, and Alwah Publishing House, Madrid 2002. 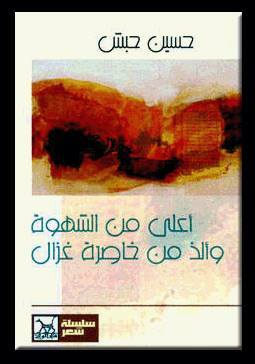 Fugitives across Ivros River/ Sanabel Publishing House, Cairo 2004. 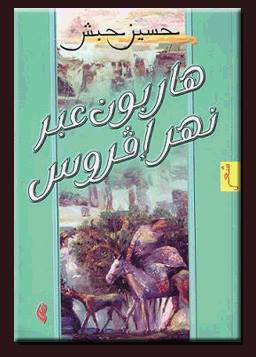 Higher than Desire and more Delicious than the Gazelle’s Flank / Alwah Publishing House, Madrid 2007. 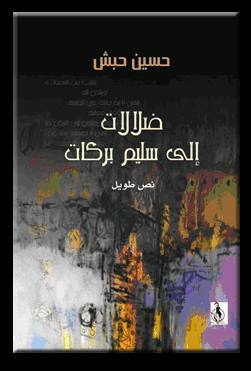 Delusions to Salim Barakat/ Alzaman Publishing House, Damascus 2009. 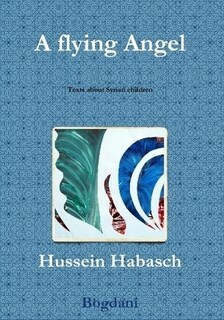 A flying Angel (Texts about Syrian children) Moment Publishing House, London 2013. 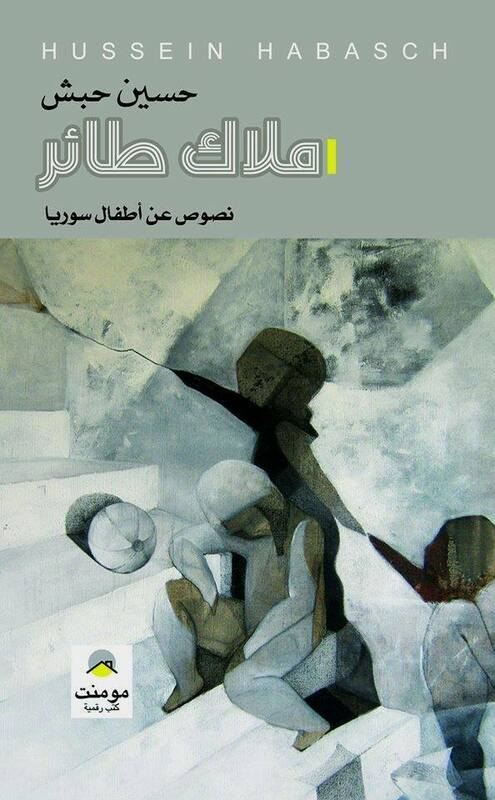 A flying Angel (Texts about Syrian children) in English, Bogdani Publishing House 2015. 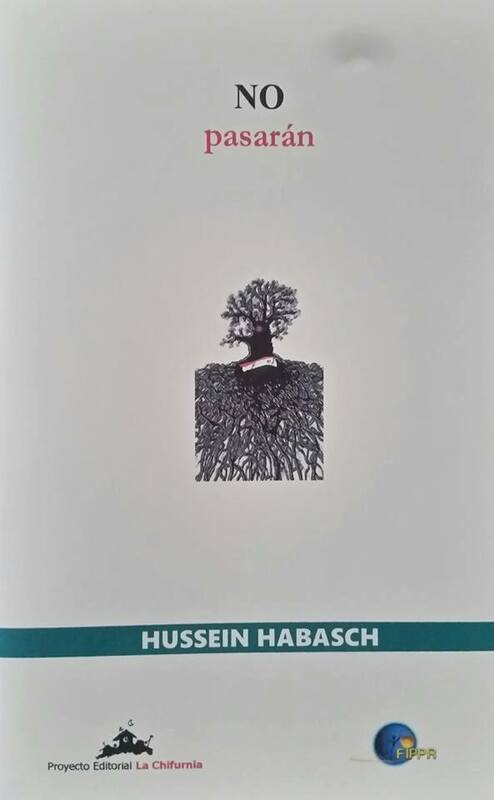 No pasarán, in Spanish, the book published by the International Poetry Festival in Puerto Rico. I rest my head on the rock of the oblivion! then I woke up walking alone in my funeral. and this is the most Important! as if he was formed to be the crown of all the homeless. cabaret or in a whore’s arms in a brothel! My two children are eating French fries with mayonnaise. Or committed suicide by carbon monoxide like my sister Sylvia Plath! like my brother Delshad Meruwani the strange angel of Kurdistan! I don’t care if I will die hungry, imprison or under the wheels of a reckless train Like my spiritual twin Attila József. Or hanged like Hassan Mutlak, Dabada of Baghdad. More importantly, my two babies are okay! or by a dose of venom like my uncle Socrates. I don’t care if my death would occur in Athens, Berlin, Beirut, Damascus, London, Madrid or beautiful Washington!! Death is a wanderer dog, prowling along the skylines! Deep down my inner self is moisten by her melodious voice! I don’t care if I live or die! 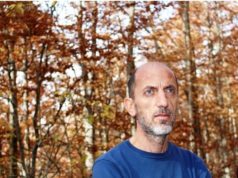 in the forests of the oblivion. Why should I care now! will be you your final wish. Is it sad for the Euphrates? or was it my mother’s heart? Thirty shrouds, thirty graves, thirty . . . But it soon become red. And know that I died! Still, humans are so beautiful!